Please wear outdoor/garden shoes as we will be outside for part of the sessions. In the morning we will discuss design, soils, preparing the plot. 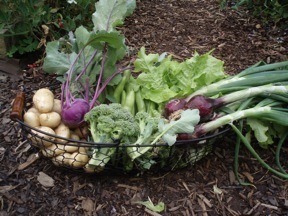 After lunch we will focus on the most beautiful, decorative and delicious crops to grow. Edible flowers, companion plants and beautiful heritage vegetables. 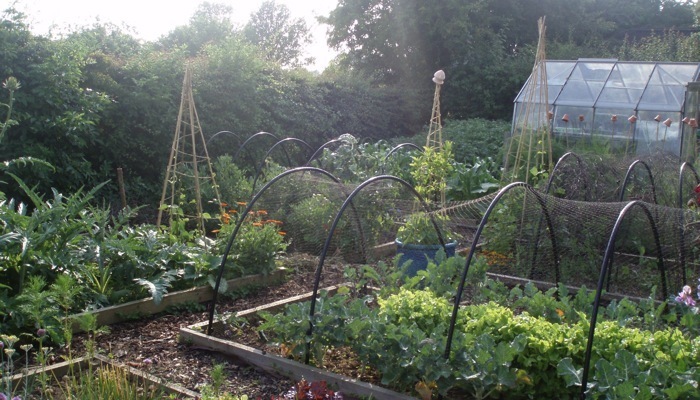 You don’t need a huge vegetable garden or allotment in order to grow vegetables. Many varieties are beautiful enough to grow in the border, or as part of an old fashioned , but fashionable potager. 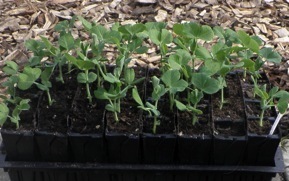 There are also lots of vegetables that will happily grow in containers. 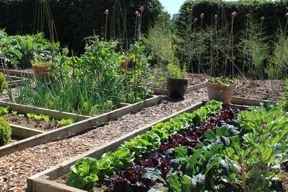 The important thing is to grow what you are going to enjoy eating and to enjoy growing it.